We didn’t have a Meatless Monday post this week, but we have a really delicious Meatless Monday post for you next week and an amazing chocolate chip cookie recipe is in the works. Hard life recipe testing. Anyway, thanks for visiting us today. Growing up, my mom always made the best meatloaf. It was simple without a lot of fillers, but always so good. Now, I make my own version using extra lean ground turkey. It is one of my boyfriend’s favorite meals and I probably end up making it once a month. I serve the turkey meatloaf with veggies and sweet potatoes or quinoa on the side. It makes great leftovers, too! Try as I might, I don’t often find the time to make it to one of the farmer’s markets in my neighborhood. This week however, I had the fortune of finding myself with a weekday morning off and a market just a few blocks away! I picked up some amazing goodies that included beautiful heirloom cherry tomatoes and fresh pasta. Naturally I spent the rest of my day thinking about what I was going to make, and decided on a more traditional (and super easy) pasta sauce. 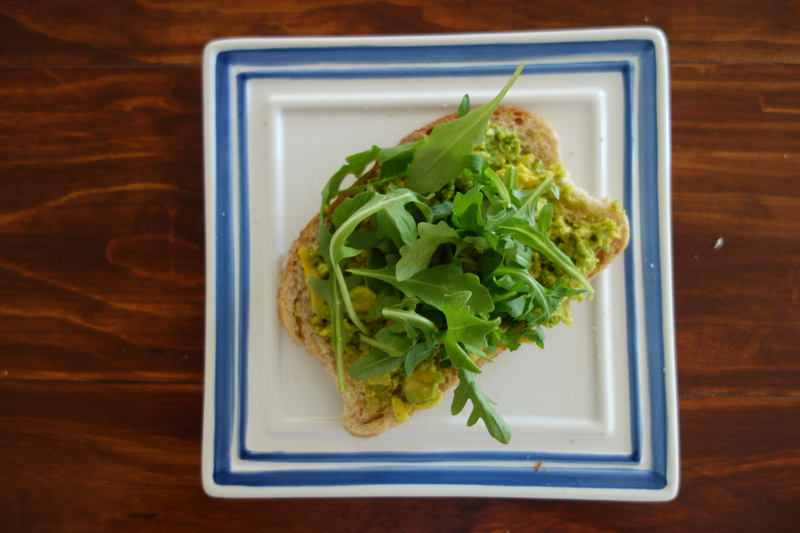 We have a short and sweet Meatless Monday post today – avocado toast! Avocado toast is one of my favorite healthy snacks. It is quick, filling, and healthy. There are many variations you can make too, such as adding other veggies, adding a meat like prosciutto, adding cheese or adding various seasonings. The recipe I’m sharing today is a basic avocado toast recipe that you can build from and this is the standard way I like to eat avocado toast. The recipe can easily be multiplied depending on how many people you’re feeding. If you cut the toast into small pieces, it makes a great appetizer. Note: This recipe can be made gluten free by substituting your favorite gluten free bread. It’s fish Friday! Ok, I know that’s not a thing, but this quick tuna recipe will make you want to make it a thing. I typically am not a fan of tuna, but this recipe was so good (and did I mention fast?) that I can’t wait to make it again. 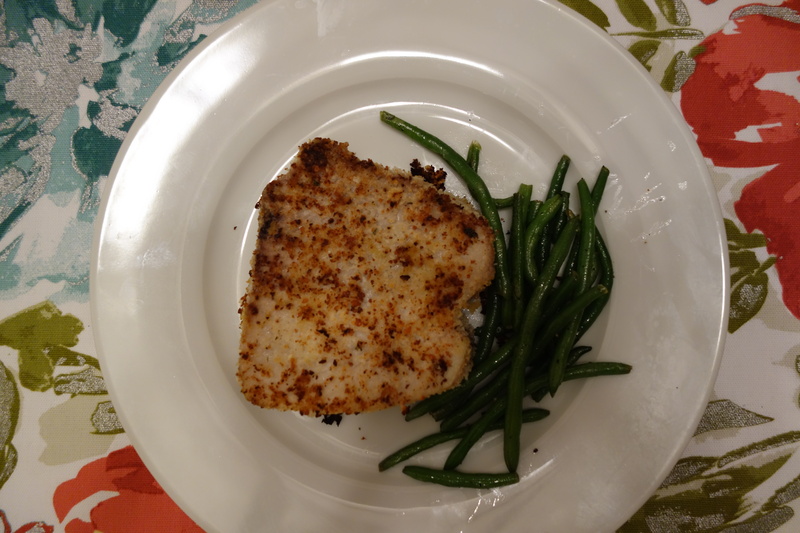 Except for the fish, I made this recipe with ingredients I keep on hand, making it a convenient choice for a quick weeknight meal. I could even see variations with this, such as using the tuna for tacos or as a protein in a salad. Happy Monday, everyone! I hope you all had a great weekend. I had a craving for my mom’s peach cobbler, so I decided to make some for you. My mom always makes the best peach cobbler. She doesn’t use a recipe to create her masterpiece, but it is always amazing and my siblings and I would frequently request it throughout the year. I decided to put a twist on my mom’s peach cobbler, using fresh peaches instead of canned. This fast and easy recipe is mixed all in one bowl and is a great summer dessert. Watch out, mom! In honor of our sorority’s convention in Palm Springs this weekend, The Lawful Kitchen has been whipping up some awesome Alpha Chi Omega themed goodies! 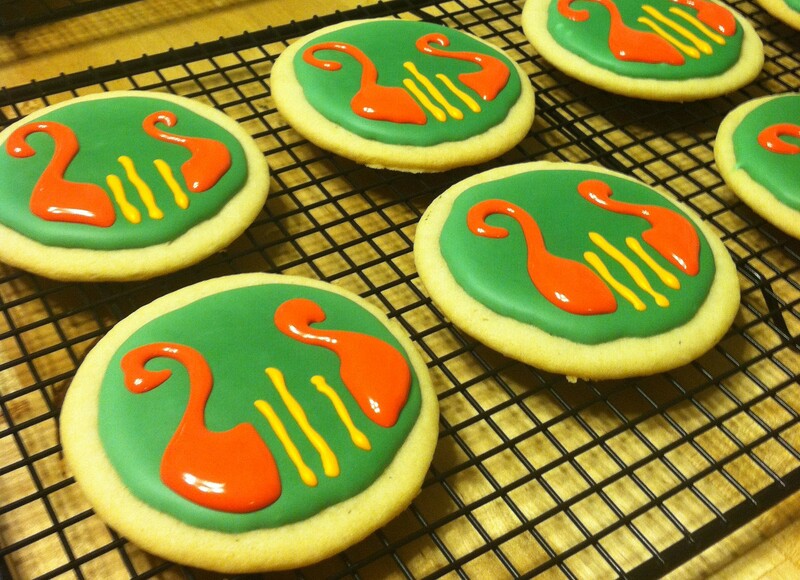 These sugar cookies decorated with royal icing are a lot easier to make than you would think. I whip them out for just about every event (birthdays, NCAA football games, Halloween, xmas), and they can be infinitely customized. I’m making today Taco Monday. Any day can be a taco day in my book. Occasionally, we are going to do special “Meatless Monday” posts where we post main dishes that are vegetarian. Although we typically try to buy the grass-fed, free-range meat, it never hurts to eat less of it. Meatless Monday does not mean we won’t post meatless dishes any other day of the week, we just are drawing attention to a meatless main dish. Now, sweet potatoes are my favorite food. I would eat them with everything if I could. 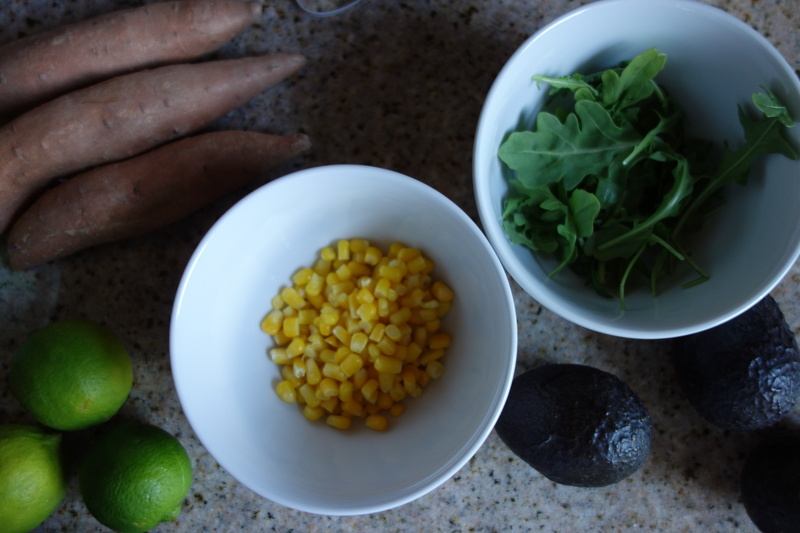 They’re also a superfood, so I’m assuming I don’t have to closely abide by that “everything in moderation” thing… These tacos are quick and easy to make, which makes them a perfect weeknight meal as well.